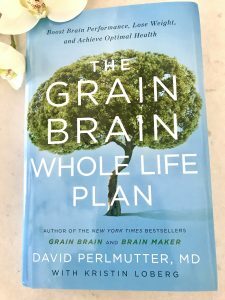 A brilliant book by NY Times best selling author, David Perlmutter, MD on specific dietary recommendations, including a diet rich in plant-baed fiber helping you to live strong, feef good and boost brain function. 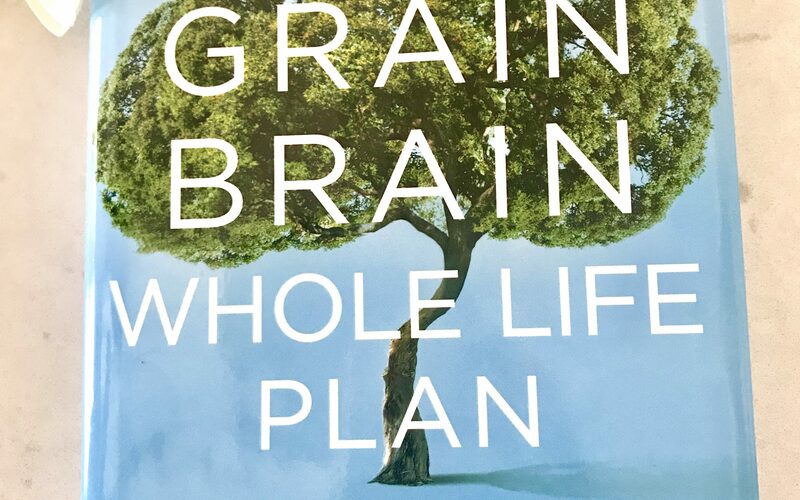 A must read if you really want to take control of your life and health to perform your best! Boost Brain Performance, lose weight, and Achieve Optimal Health!